*Digitizing test objects quickly and straightforward, even for novice users. *Gain valuable geometric insights from the acquired full 3D representation of the entire part. 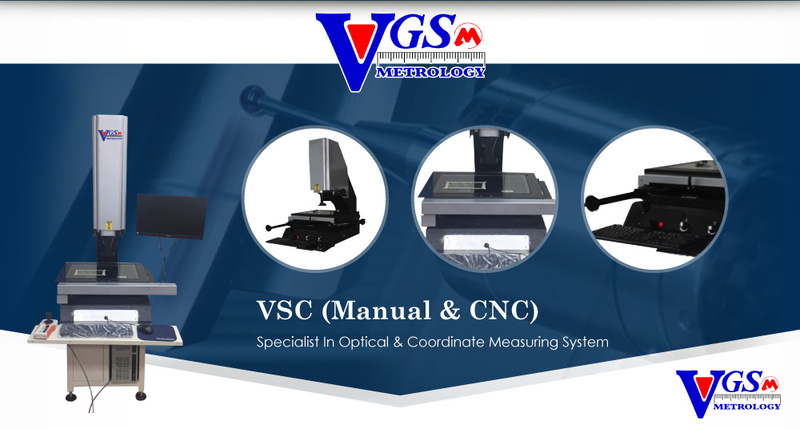 *Benefit from the unique capability to measure soft and fragile surfaces. *Run any kind of analysis at any moment in time, even when the physical part is not around anymore. The new LC digital scanners bundle over 10 years of 3D laser scanner expertise. Metris development engineers optimized the scanner design for maximum operational stability and robustness. 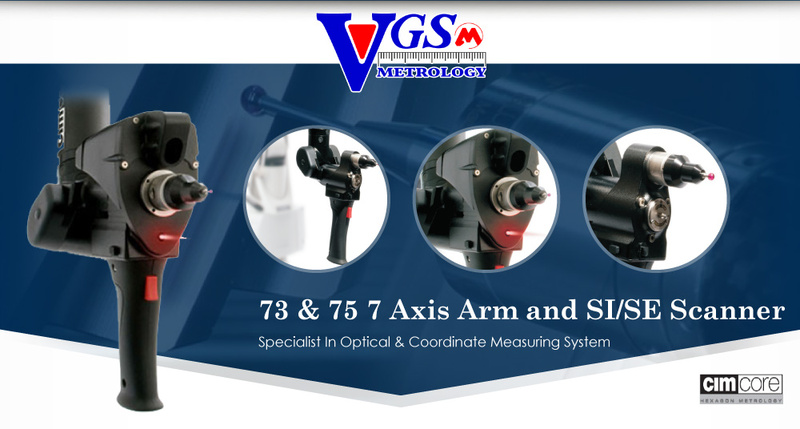 Both LC50C/LC60D scanners fit on Metris LK/C3 CMMs, most other CMM brands including Mitutoyo, Hexagon (DEA, Brown&Sharpe), Wenzel, Zeiss, Dukin, Mora, etc. and CMM controllers (Renishaw, Metrolog). is a workflow based software solution for 3D and feature comparison between point clouds and CAD models. 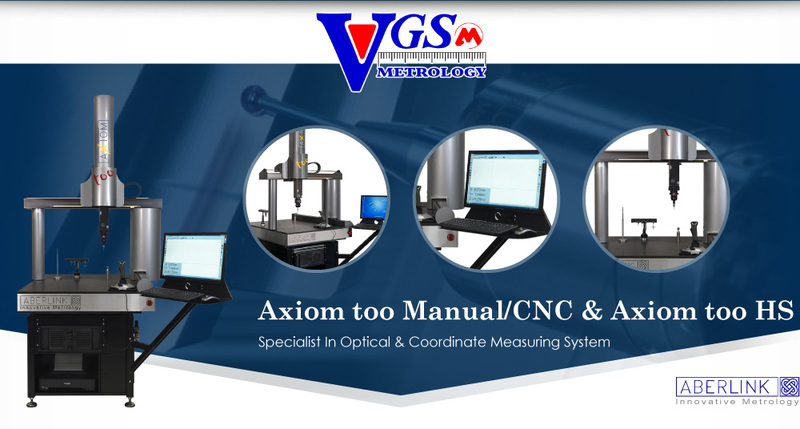 It is used for in-depth first article inspectin, tool validation, wear analysis and 3D dimensioning. 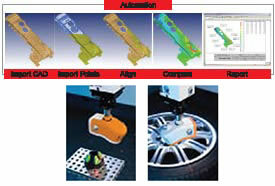 Focus Inspection also enables automation of your inspection processes.